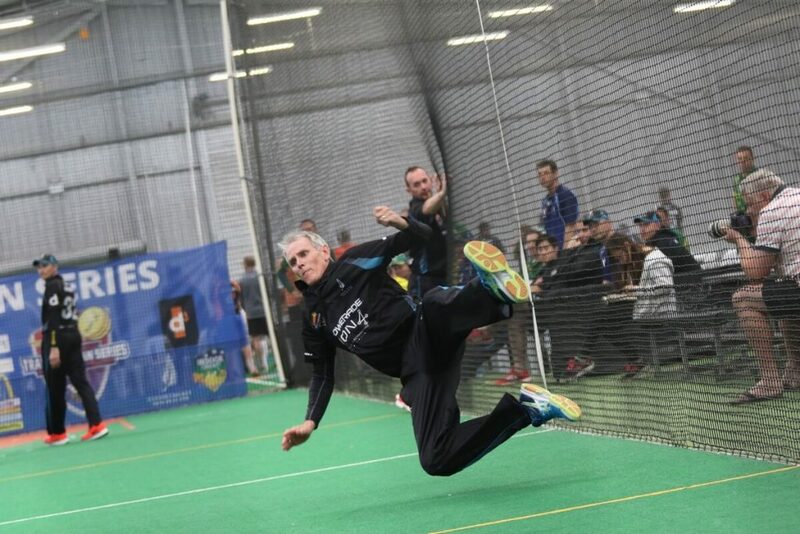 As announced on Radio Sport New Zealand yesterday, the Board of Directors of Indoor Cricket New Zealand are pleased to announce the New Zealand Over-40 Men’s team selected to compete in the 2019 WICF Masters World Series in Cape Town, South Africa, this October. One further player will be added to the touring squad following a review of the domestic form of targeted players. The last squad member will be announced no later than July 2019. The Board has ratified and endorsed the above squad. The side is a great mix of experience with players that have remained in the sport after successful Premier Men’s Careers (Andrew Richardson, Dave Bell), a previous World Series winning player who is returning to South Africa for the first time since that victory (Russell Swindells) and just as exciting are two players making their debut for New Zealand in Sam Labone and Chris Priest. The team has developed the core values of trust, accountability and tespect and these will guide our approach as we head towards the tournament.